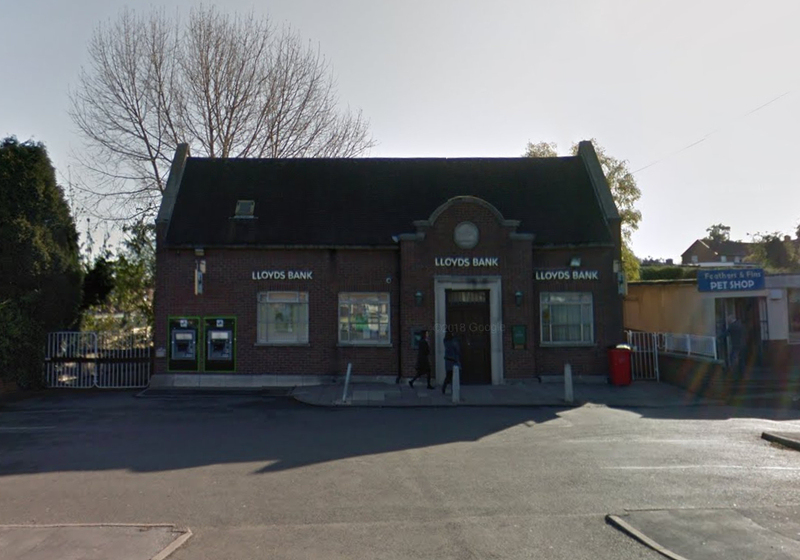 Staff at Lloyds Bank in Donnington were threatened by two men during an armed robbery which took place this morning. The two men, armed with what is believed to be a crowbar and hammer, entered the bank on Wrekin Drive at around 11.10am. A car was found on fire nearby, in between Coronation Street and School Road, which is believed to be connected to the incident. Superintendent Tom Harding said: “There is a visible police presence in Donnington as we carry out enquiries into this incident and I would ask anyone who does have information that could assist to get in contact. “We will have officers in the area this afternoon to offer reassurance to the local community and anyone concerned can speak to an officer. Anyone with information should contact West Mercia Police on 101 quoting reference 230s 110918 or alternatively Crimestoppers anonymously on 0800 555 111. In June an amount of cash was stolen during a robbery which occurred at the same bank.